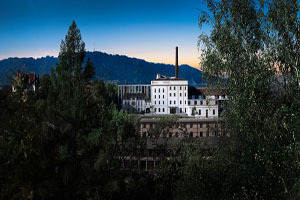 B2 Boutique Hotel + Spa has opened in Zurich on the site of a former brewery in the Hurlimann area of the city. The 60-room property has two boardrooms which cater for between 12 to 18 people, a library lounge and wine bar. The hotel, around 20 minutes drive from Zurich airport.